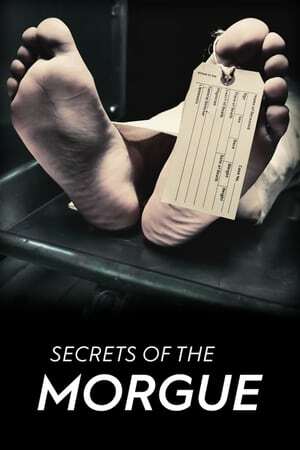 Secrets of the Morgue explores high-profile murder cases from the perspective of the medical examiner, as they work alongside homicide detectives to bring justice to murder victims and their families. A victim's body tells a hidden story, and these post-mortem experts help solve crimes by unraveling the mystery from the inside out. From initial observations at the scene of the crime to the autopsy and beyond, these episodes get under the skin to unlock riveting crime puzzles.